The Mens Apex Peak 3In1 Jacket from Jack Wolfskin features a robust Ripstop fabric designed to withstand the wear and tear caused by pack straps and dense undergrowth. 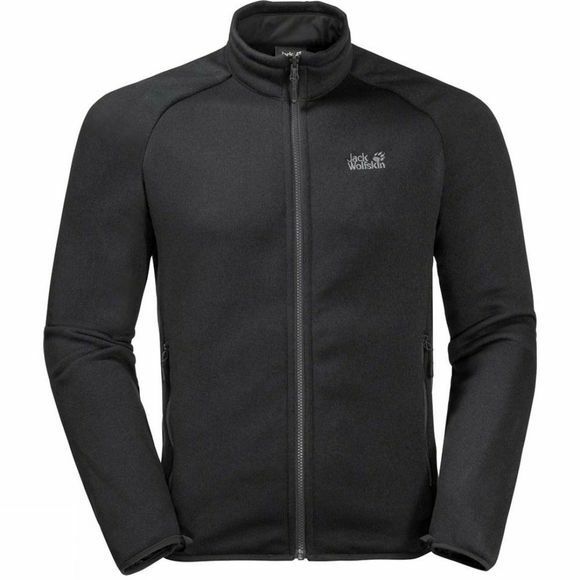 For the body of the Jacket we have used an extra soft fabric that feels great to wear and promotes good mobility.The Inner Jacket is made of thick Knitted Fleece. This combInation will keep you warm and dry throughout the Winter. When sprIng arrives, simply zip the two Jackets apart and you can wear them Individually. 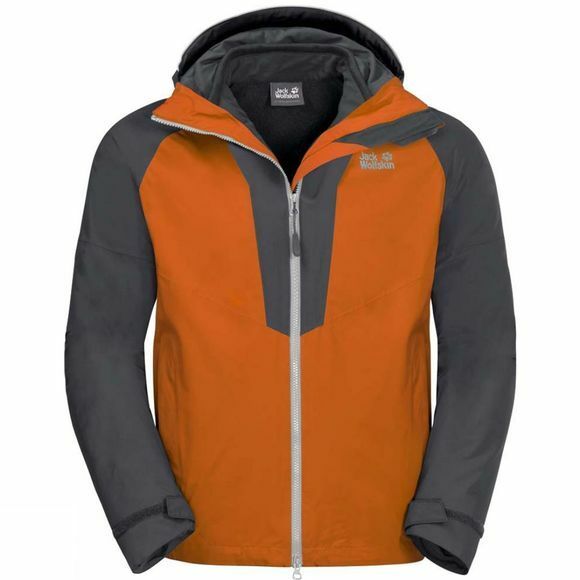 With its clean, unfussy design, the Apex Peak is a great Jacket for town or Trail.